AirPods rule the roost now, but serious competition is coming. Apple has a real winner in AirPods. But the company’s slow pace of updating them is reportedly giving competitors a chance to catch up. A respected analyst says Google and Amazon will have their own versions out next year. “We believe that AirPods’ success has drawn Google and Amazon’s attention and these two companies will launch AirPod-alike products in the second half of 2019. 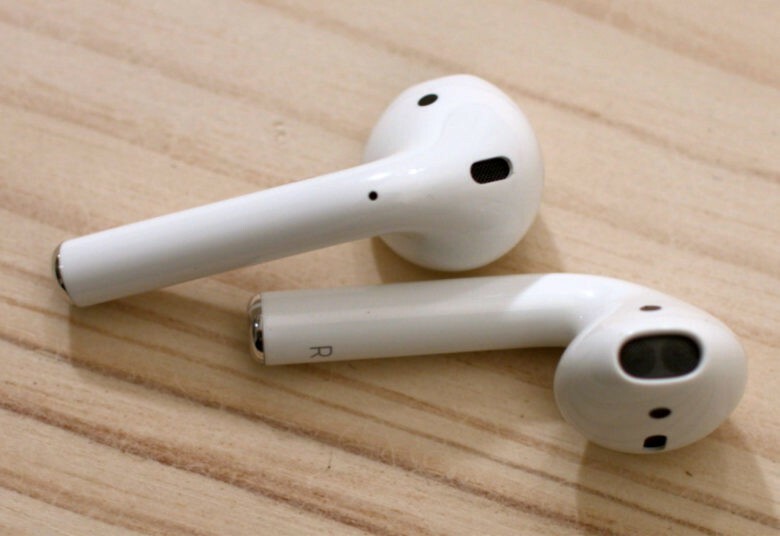 For comparison, the analyst estimates that Apple sold 16 million AirPods in 2017, and he predicts sales will grow to more than 100 million by 2021. The two companies could be paying attention to a recent prediction from Gartner that sales of ear-worn devices are set to grow dramatically in the next few years. In 2018 they’ll total 21.5 million units, but the market-research firm says they’ll hit 158.4 million units in 2022. Apple introduced the first generation AirPods on Dec. 13, 2016. Customers are still waiting for the next version two years later. A moderate upgrade is expected next year, according to a separate report from Ming-Chi Kuo. A more substantial redesign won’t come until 2020. Among the features rumored for 2019 include support for “Hey Siri,” noise cancellation and water resistance.